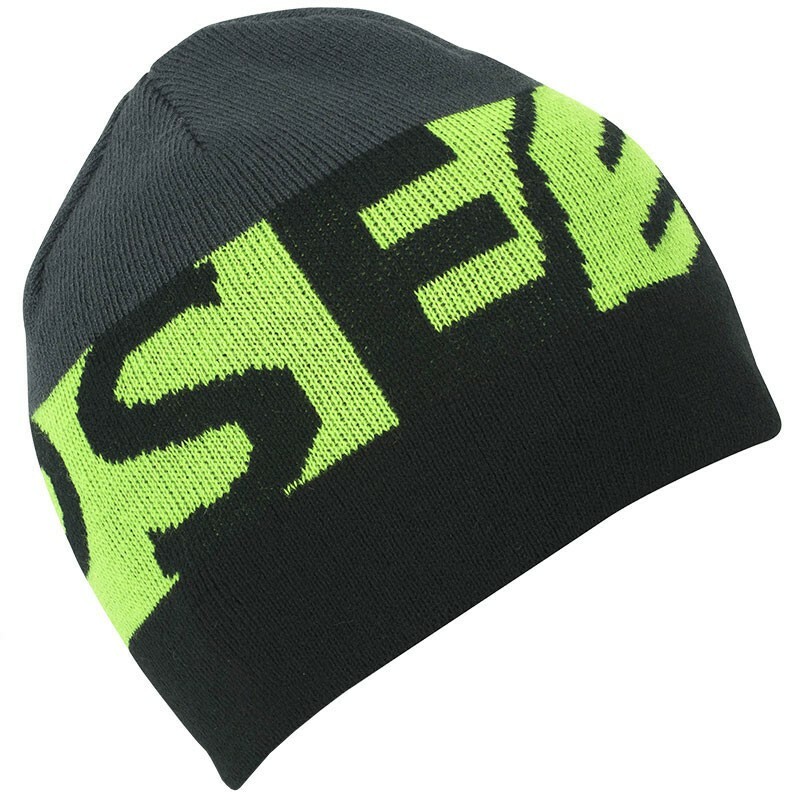 Improve your style with the Planet Eclipse Divide Beanie Black/Green. Update your style while representing Planet Eclipse on and off the field with the Planet Eclipse Divide Beanie. Perfect for an extra layer of protection or keeping paint out of your hair the Planet Eclipse Divide Beanie has the durability to last through the harshest of conditions.